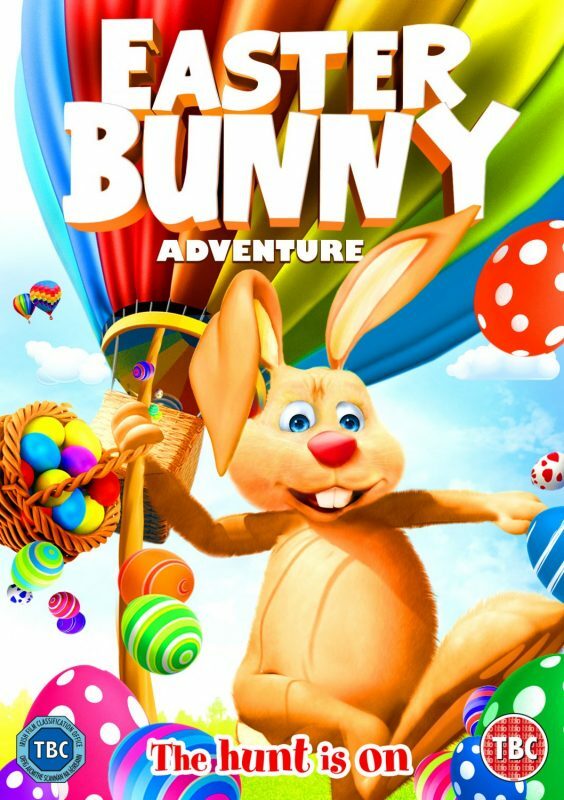 Hitch a ride with the Easter Bunny as he goes on an unforgettable adventure! It’s the biggest hunt ever and Benny the Easter Bunny can’t do it alone. He teams up with Wilma the chicken as they hop in a giant hot air balloon and journey to Fairy Tale Valley in search of the most amazing Eater Egg ever! A magical Easter Egg that grants wishes! Hop on the Easter Bunny’s hot air balloon for an Easter egg hunt adventure you’ll never forget!